This past week marked 730 days of my daily gratitude practice: 2 years of sharing 5 things I am grateful for each day with 2 friends – who are also sharing their 5 gratitudes, and then we each reflect back to one another what moves, touches and inspires us. That’s 3,650 gratitudes x3 = 10,950 gratitudes lived, experienced, recalled, shared and reflected back… Wow! 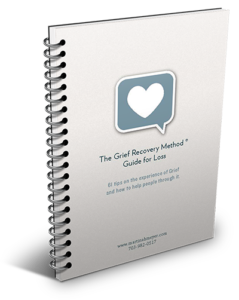 I started this practice after I heard Marci Shimoff, author of the book “Happy for no Reason”, talk about it with my teacher and mentor Katherine Woodward Thomas – as a guest faculty in our “Conscious Uncoupling Coaches Training”. Her lecture was about “Happiness Habits” that would help us and our clients notice the choices they can make towards happiness, even in the midst of the pains of a messy divorce, breakup – or any other loss, really. 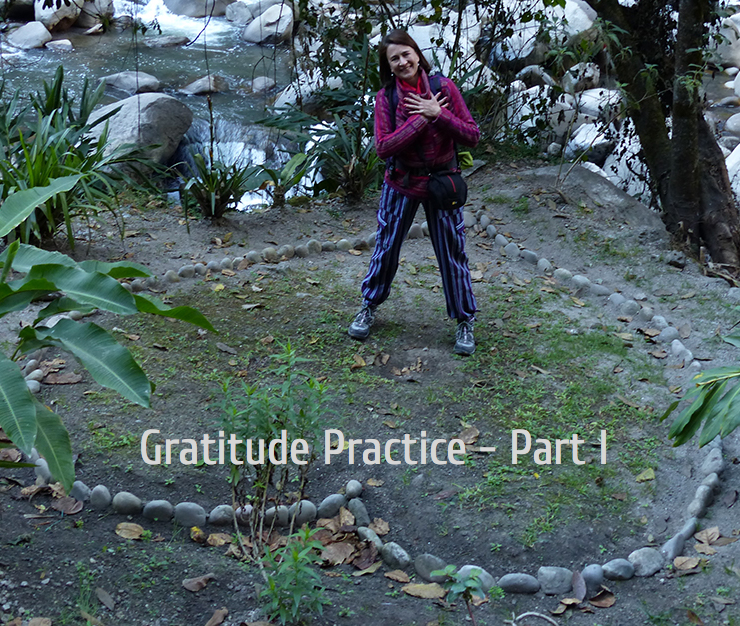 Having a gratitude practice was at the top of her list of habits: She described it as a way of consciously orienting our minds towards what’s good in our lives, and by doing so raising our mood and happiness, and eventually even our internal “happiness set-point. Practicing gratitude doesn’t mean skipping over, or denying, any uncomfortable moments or feelings, but to open the mind, even if just a little, that there still is good stuff happening too…. In fact, to feel true gratitude and appreciation it is necessary to truthfully and authentically identify your feelings in the moment – and THEN orient towards creating happiness from it. It sounds intriguing, right? – BUT: how do I stick with it for 30 days? If you’re like me, and have trouble staying consistent (with yet another new cool practice) for more than a week, 30 days might seem like a looming long time… And if you’re currently going through some rough times – how do I find 30×5 = 150 things to be grateful for? Lastly, how will I remember to actually do this practice in my busy life? So here are some tips to get started…Enroll a friend or a small group to do the practice with you. So you can hold each other accountable while you’re creating this new habit; so you can inspire each other to notice the “small stuff” (which becomes actually very amazing and extraordinary – once noticed and shared…). If you do that, I recommend you create some “Shared Agreements” between you to ensure you create the level of safety you will need to share authentically from your heart, and to reflect about yourself and with each other in empowered ways. Here is an example of the “Shared Agreements” that I use. Read about the science of how to use a timer and a certain number of consecutive practice days to effectively create a new habit in this post. Decide on a morning or evening practice. In my experience they both have a different effect. I encourage you to play with it and decide for yourself what works best for you. Morning: a great time to reflect, especially when the intellectual mind is not quite awake yet. My morning gratitudes usually have some distilled memory from the day before (mostly an important highlight or two), as well as an anticipation for what’s coming in the day. This helps me set my mind towards appreciation before I even start the day – and it gets my brain searching for things to be grateful for… Yes, in the beginning the motivation might be rooted in your inner achiever who wants to make sure you have something valuable to share with your gratitude partners… However, your brain will become used to setting its radar that way, and soon it will be “Hardwired for Happiness” as Neuroscientist Rick Hanson explains in his book of the same title. Evening: A great time to reflect on what went well in your day before you go to sleep. If this is the last thing you do, after you’ve turned off your TV, stopped watching the news and turned off your “work-brain” – it will prep your brain to a better night sleep as it ruminates on the things that went well, instead of all the things left open on your to-do list and mistakes of the day… Try it, and let me know how your sleep and dreams change…. Put an alarm on your calendar for your “Gratitude Me-Time”. Having a regular “appointment with yourself” makes it easier to get into a routine. Set a timer for 15 minutes to give your brain an incentive to focus on only gratitude for a limited time. Your mind can do anything for 15 minutes, right? Regardless of how good, bad or busy your day is…. Sometimes just having that framework of a limited time practice makes it so much more doable to dream big within that framework. I can’t wait to hear about how your practice is going! Please share with me here, post it into my Facebook page or group – or email me… I always love to hear more gratitudes….